Looking for portable toilets for an upcoming event or to place on a construction job site? 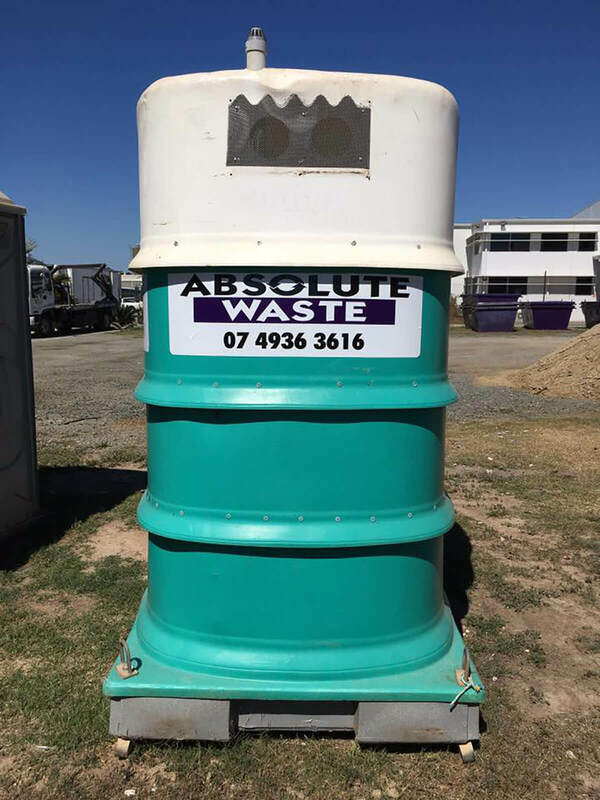 Contact Absolute Waste today to discuss your Portaloo hire and other waste removal needs. 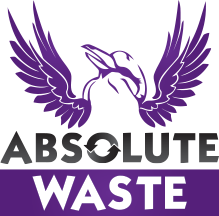 At Absolute Waste, we understand the importance of having the right toilet hire accommodations on-hand when you need them. That’s why we offer portable toilet hire solutions for those times when standard lavatories can’t be made available. We provide Portaloo hire for job sites, events, and countless other types of mobile building sites where such accommodations would be necessary. All our portable toilets feature skid off/lift off and are wheel-mounted for easy transport. 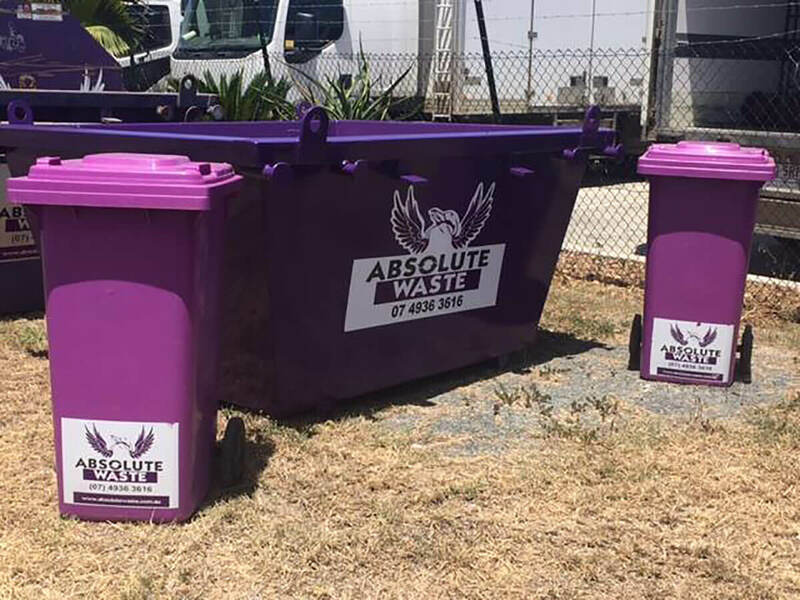 When you choose absolute Waste for all your portable site toilets, you’ll receive the highest-quality service possible from an industry name you can trust. With more than 65 years in the waste removal business, our family-owned operation can offer the services you need at the most unbeatable rates around. Need additional Portaloo hire for a job site or special event? No problem. We offer same-day delivery, ensuring you’ll have more portable toilet hire solutions in place right away. Absolute Waste caters to a broad and diverse customer base, offering unparalleled service, so you always have the Portaloo hire you need on site in a timely fashion. 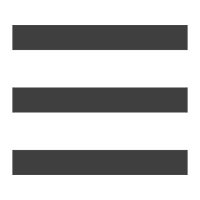 We serve a variety of Queensland areas to include: Capricorn Coast, Yeppoon, Gladstone, Rockhampton, Gracemere, and Marlborough. No matter your Portaloo requirements, we have the portable site toilets to meet your specifications. Need waste removal or Portaloo services for your building site? Call on our knowledgeable, dependable staff today to answer all your questions and provide assistance. Learn about our large selection of portable toilets and other equipment as well as the numerous other waste removal and collection services available to you for residential, business, and industrial situations. Call today to discuss our wide range of packages and let us match your circumstance to the appropriate toilet hire and other waste removal equipment.  You can reach us right here on our website, on Facebook, or by phone at (07) 4936 3616.